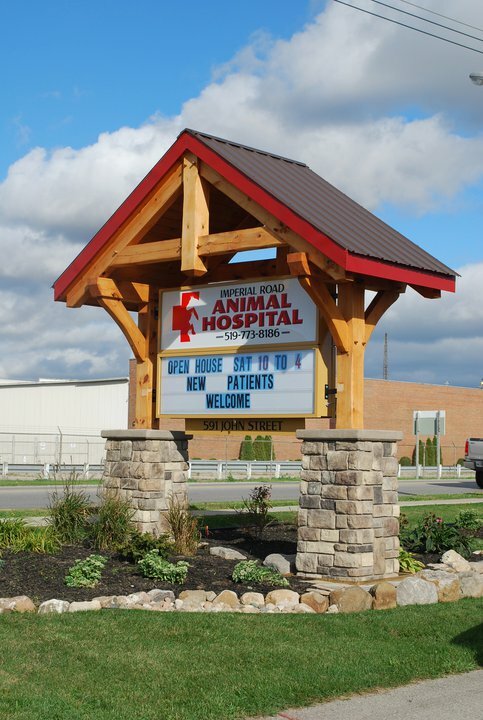 Imperial Road Animal Hospital is pleased to serve Aylmer, ON and the surrounding areas. 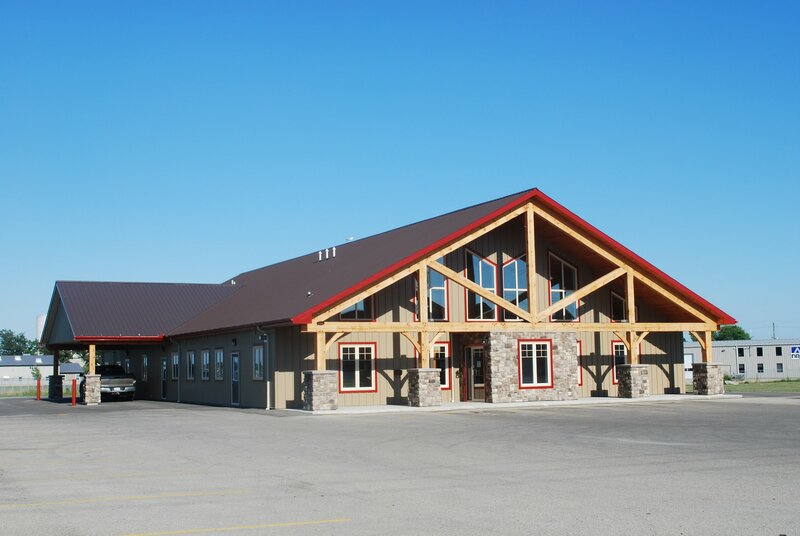 It is our goal at Imperial Road Animal Hospital to provide the very best veterinary care to your pets as our patients. Our doctors and hospital staff strive to continue their education to bring you the highest quality care available. We also want you and your pets to feel comfortable while in our office. We are also here for you! We know that being a pet owner can be challenging and scary. We want to give your pets the lives they deserve. We know the best way to do that is to help you. Don’t be afraid to call us here at (519) 773-8186. We can answer any questions you may have. Give us a call to learn the prices of routine medical procedures. I have a lot of kind words . Loved kind amazing .caring understanding , patient . Your staff are my heroes, Stanley and Buddy thank you from their paws. This is the only vet we've ever used. Everyone there is so friendly and have a special way with the animals. My dogs get more excited when you say let's go to the vet than they do when you say let's go for a walk. We have been taking our animals to Imperial Road...since it was just "Vern" and "Russ". Always wonderful, compassionate care. Our hearts were broken when we recently lost our Beagle, Sam but these amazing professionals were so caring and considerate. They are people first and eased our pain. Thank you so much. Awesome staff, go above and beyond! Would recommend them over and over again.